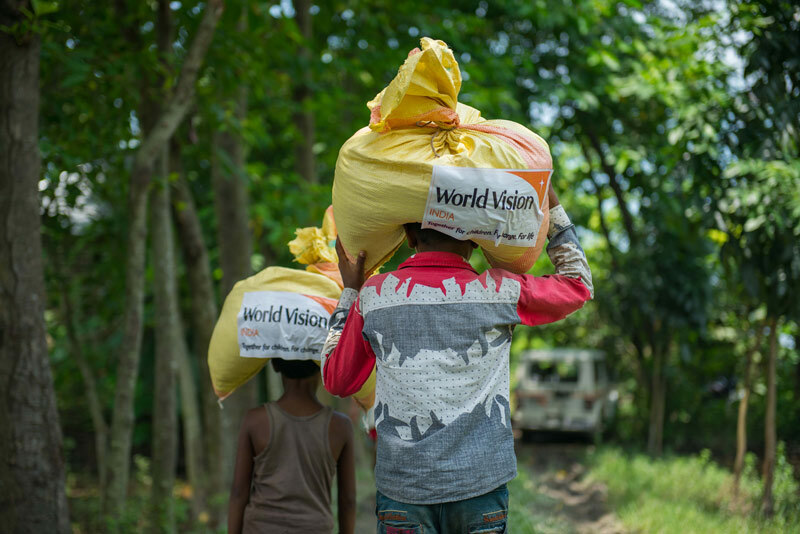 Since late July, World Vision India has been responding to the flood-hit regions of the country. Apart from distribution of one month’s dry ration to affected families, we also conduct health and hygiene awareness programmes for communities, in order for them to safeguard themselves and their children from water-borne diseases. Neha studies in the 5th standard. “When the flood water came, our mattress was soaked and we couldn’t sleep in the house. We had to go to the road,” she said. 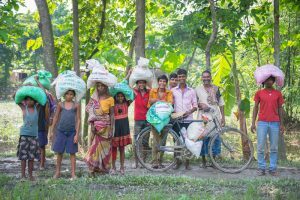 Neha and her family later moved to a relief camp that was set up by the government of Bihar. We have so far reached out to 65,660 people in Assam, Mizoram, West Bengal and Bihar. 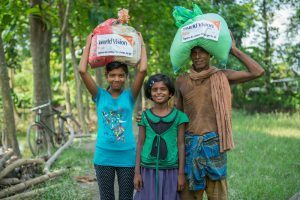 Whenever disaster strikes, natural or man-made, World Vision India generally follows the first-in and last-out approach. Our rapid response team reaches the ground within 24 hours the disaster strikes. Our work begins by assessing the extent of the damage and providing immediate emergency relief. For the first few weeks, we continuously distribute emergency aid and relief to residents affected by the disaster. Over the following months, we help families stabilize by providing non-food items and livelihood support. We set up child-friendly spaces to provide children with a caring and safe environment. 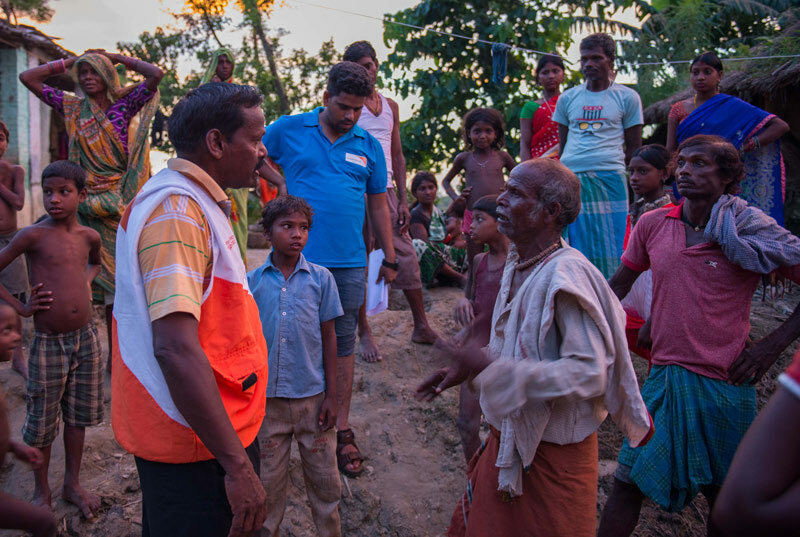 Our staff remain with the communities until the families have recovered and are ready/able to start life again. Our Response Team caters to the immediate needs of the affected population and adheres to the industry standards. Camps and the beneficiaries are identified on the basis of need alone.